When the F10 BMW 5 Series first came out back in 2011, it simply blew the competition away. It was head and shoulders about the Mercedes-Benz E Class, Audi A6 and Jaguar XF of the time. The Cadillac CTS of the time didn’t even stand a chance. That’s because the F10 5 Series was new, exciting and fresh. It boasted new looks that were stunning (it’s still one of the most handsome sedans on the market) and was packed with new technology and great driving dynamics. It was such a big improvement over the E60-generation car that the world went crazy for it. In fact, it’s almost impossible to drive for one day without seeing at least a few of them. It was a great car. But fast forward to 2016 and the F10 5er has fallen under some harsh scrutiny. As its competitors benchmarked it and developed new cars, the shine of the F10 5 Series’ success started to fade. Cars like the current Audi A6, new Jaguar XF and brand-new Mercedes E Class have all outshone the current 5er. Those cars are lighter, boast new technology, look fresher and some even handle better (See: Jaguar XF). So now it’s BMW’s turn to benchmark those cars and move forward. It’s a cyclical process, you see. 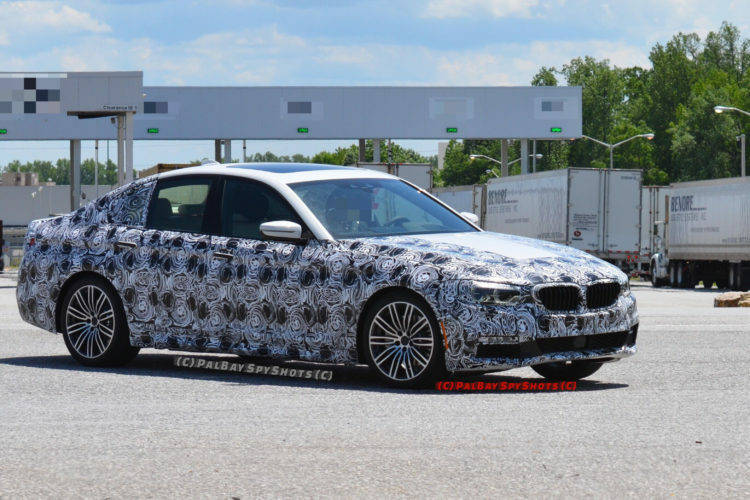 Later this year, we will see BMW’s new G30 5 Series in the flesh, as it will make its worldwide debut in the fall. It will go on sale in early 2017, but we will actually get to see what it’s all about later in the year. The G30 5 Series has a lot on its plate, as it has to springboard the model back to the top of a very competitive segment. So what can we expect from the new 5er in its attempt to regain the segment crown? One of the biggest knocks against the current F10 5er is its weight. 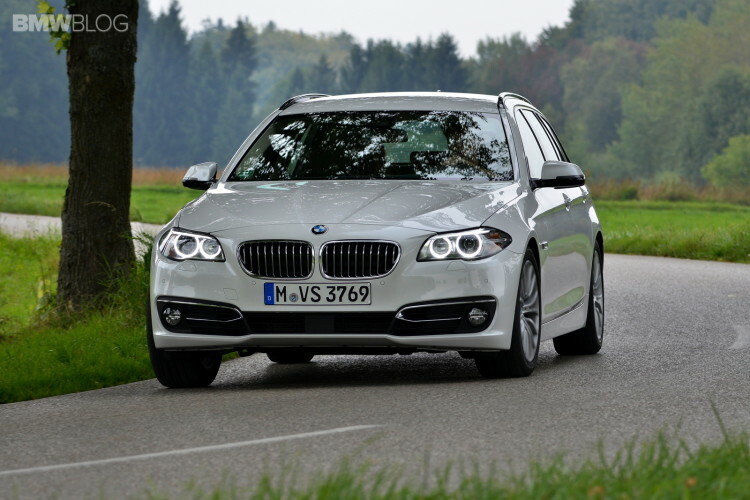 In its segment, the current 5 Series is the heaviest car and that makes it handle worse, ride worse and perform worse. So, with the new G30-generation, BMW is putting the 5 Series on The Biggest Loser and trying to get it to lose some weight. To do so, the brand has switched over to BMW’s new lightweight CLAR architecture that underpins the current BMW 7 Series. This new platform is built mostly from aluminum, making it very light, but also very strong and very rigid. 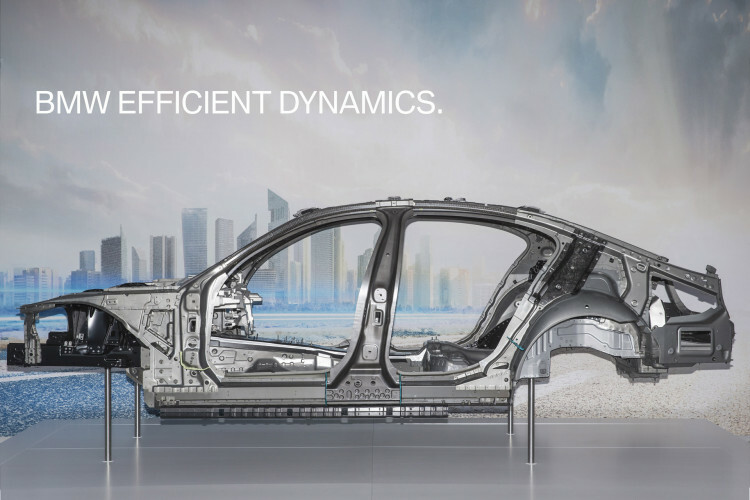 It also features BMW’s new Carbon Core technology, which implements carbon fiber into certain structural points to create an even lighter, even stronger chassis. The lighter weight should do wonders for making the next-gen G30 BMW 5 Series handle, ride and perform better. There will also be revised suspension geometry and components, also mostly made from aluminum. This will give the 5 Series better steering and sharper handling responses. And the lighter weight will allow BMW to give the 5er stiffer springs and dampers to make it more athletic, while still maintaining typical 5 Series ride comfort. The same approach worked wonders with the new G11 BMW 7 Series, which has been a massive improvement over the car it replaced. Just like in the new 7 Series, the next-gen BMW 5 Series will have a new suite of engines. 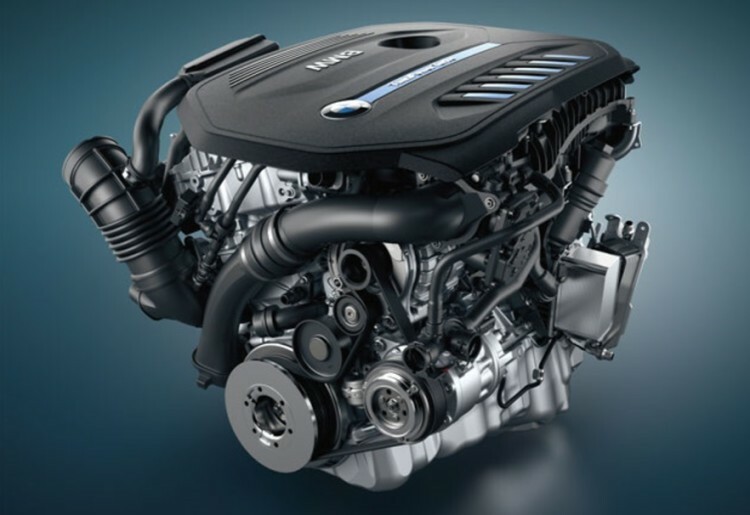 The Bavarian brand’s new B58 3.0 liter turbocharged inline-six engine will be the headliner of its new engines. The B58 is currently being used in the new BMW 340i, 740i and soon-to-be 440i and it’s a spectacular engine. It’s turbine-smooth with excellent power delivery, impressive new engine technology and one of the best six-cylinder engine sounds on the market. In my personal opinion, the B58 engine sounds better than the S55 engine in the standard BMW M3/M4. But it won’t just be the B58 that the 5 Series receives. In Europe, there will be a suite of new diesel engines that have been gaining rave reviews so far. And the 5 Series will also gain a plug-in hybrid variant that will be powered by BMW’s new B48 turbocharged four-cylinder engine and an electric motor. Each one of these new engines and powertrains will represent and upgrade in both performance and efficiency for the new 5 Series. One of the worst parts of having a bigger brother is getting their hand-me-downs. However, in the automotive world, hand-me-downs are actually a good thing. 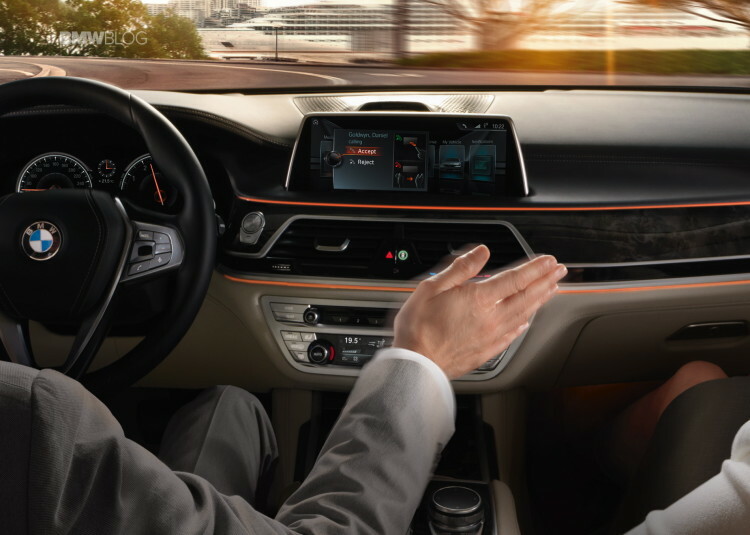 The BMW 7 Series is the brand’s flagship and technological leader. This spells good news for the BMW 5 Series as it will get much of its big brother’s new technology that should have it leading the class. Everything from Gesture Control to autonomous driving aids should make its way to the next-gen 5 Series. This will help the 5er stave off the new Mercedes E Class, which boasts some impressive new autonomous driving technology. So the next-gen 5 Series is going to be a comprehensive upgrade from the previous car. It will be a top-to-bottom overhaul that should put the 5 Series back on top of the segment. With a completely new chassis that uses class-leading lightweight technology, revised handling and performance, increased efficiency, a much improved interior with more class-leading tech, the G30 BMW 5 Series should be a massive improvement over the F10-generation it replaces. If the BMW 7 Series is anything to go by, we shouldn’t expect anything but a revolution for the 5 Series. I’m sure there are a lot of F10 owners out there who are very happy with their cars, as they should be because it’s still a great car. But I’m also sure that those same F10 owners have some ideas on what they’d improve and what they’re both expecting and wanting to see out of the new G30 5 Series. So let us know what you want/expect to see with the 5er’s next generation.